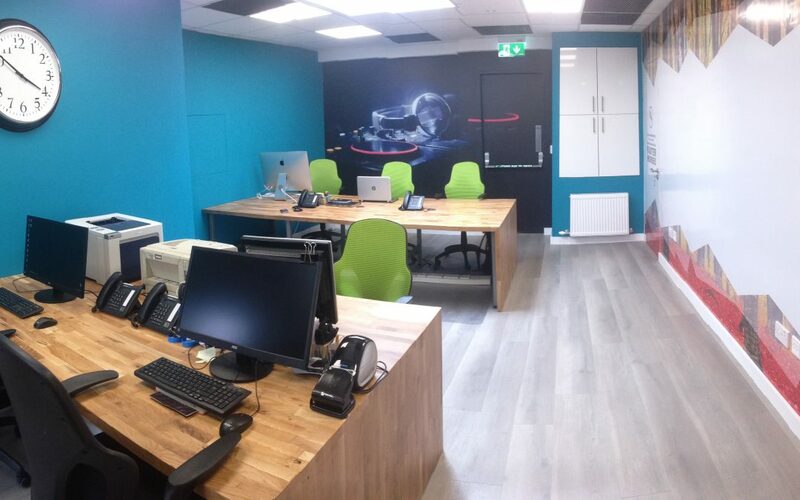 Coppers has a new HQ! 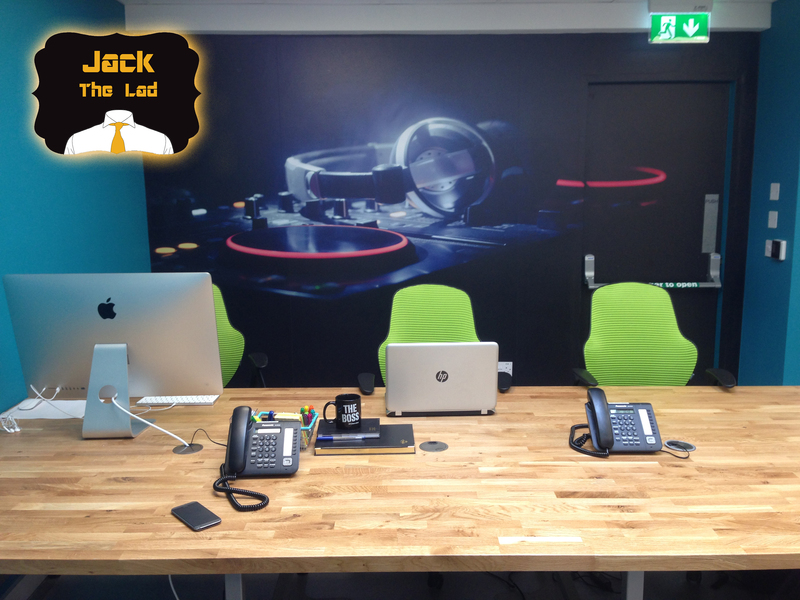 Jack has got himself a brand spanking new office! Well, in truth, it isn’t all just for Jack. 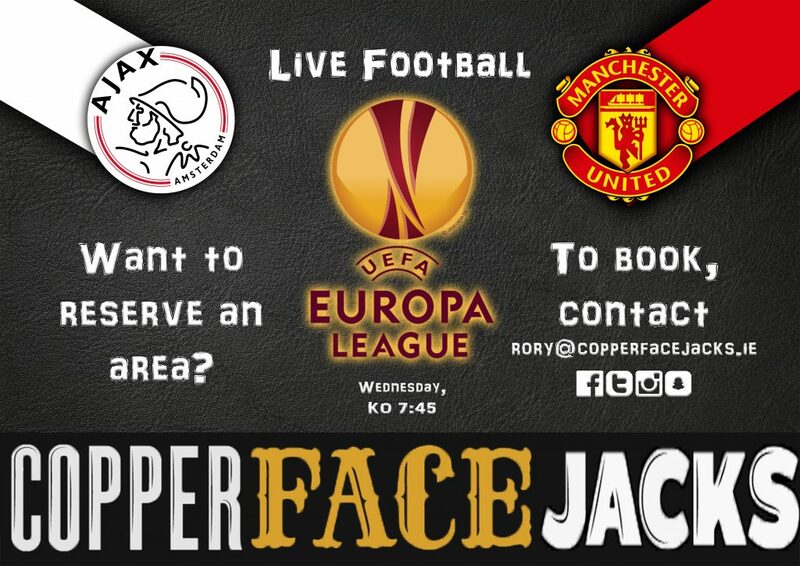 This is the new home of Copper Face Jacks Marketing team, who will be bringing you and Coppers to the next level. Word has it that here’s a strong Cavan connection within the office, all will be revealed on that front very soon folks. What else can Jack share with you this week? Well your weekends might just be getting a little longer. What Jack means by this, is that everybody’s favorite weekend DJ, will now be playing Mondays! Dave Lyons, otherwise known as DJ Shiny Head, has sacrificed his Monday night’s by the fire side watching Fair City, whilst dabbing Miracle Grow on his head following another failed hair transplant. Ah we love you really Dave, ya big legend! There’s still so much Jack is dying to reveal. Stay tuned, I guess!